Another nifty proposed LEGO set has hit the crowdsourcing Cuusoo site (soon to be called LEGO Ideas), and yet again I’m hoping this set gets produced. 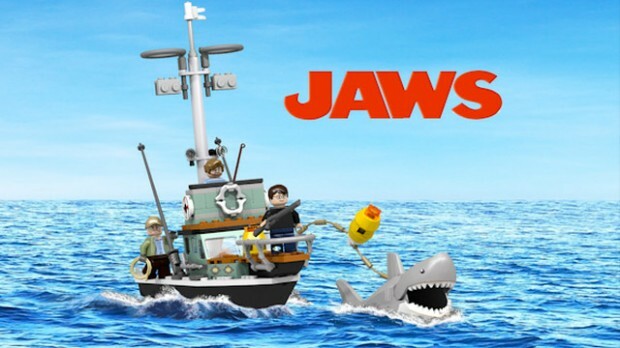 LEGO fan Tris Spencer came up with this set inspired by Steven Spielberg’s 1975 classic JAWS. 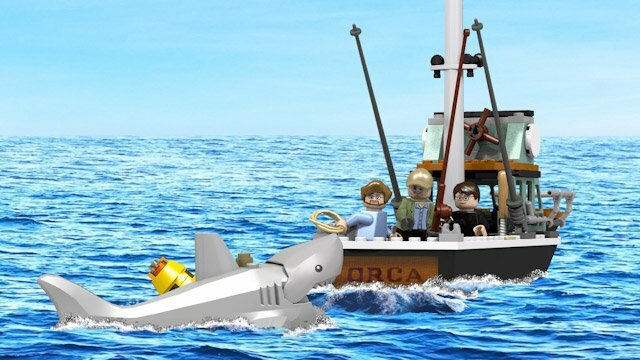 The set includes the Orca boat, minifigs of Martin Brody, Matt Hooper and Sam Quint, along with the most important member of the cast, Bruce the Great White shark. 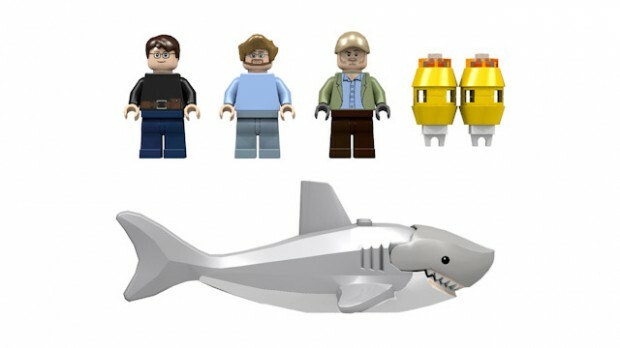 Naturally, Bruce is big enough to fit a minifig in his belly. 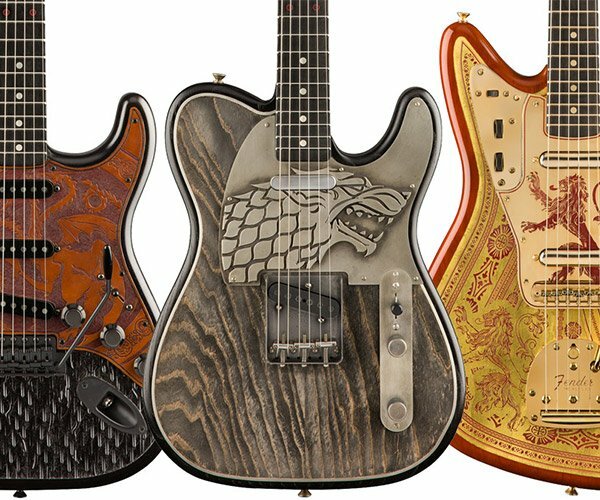 As an added bonus, Tris is proposing that a percentage of profits from the set would go to Shark Savers and their marine conservation efforts. Of course, all of this is subject to a) the project getting 10,000 votes; b) LEGO, Universal Pictures and Spielberg working out a licensing deal; and c) LEGO agreeing to the charitable donation bit. 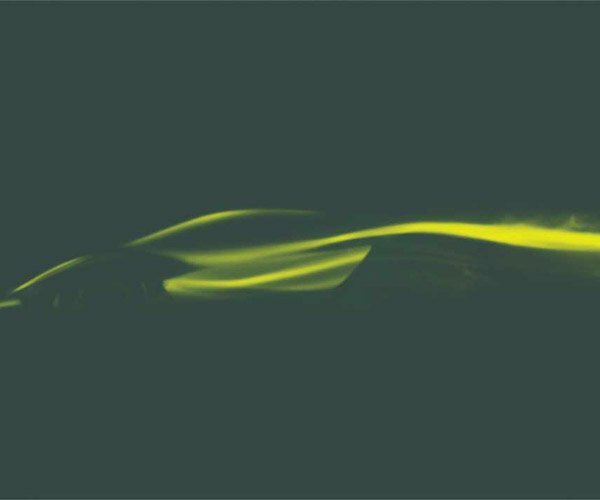 So hop in the ocean and take a swim over to LEGO Cuusoo now to show your support for the project. If nothing else, the idea of having minifigs of Robert Shaw, Roy Scheider and Richard Dreyfuss should be enough to motivate you to vote.